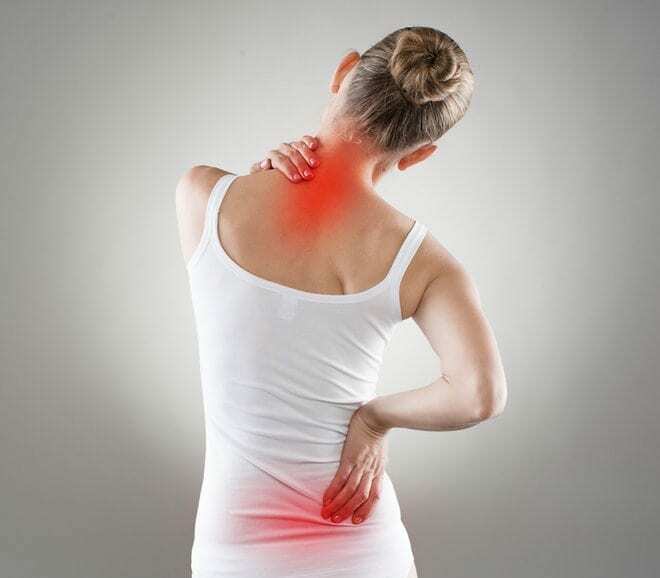 Can Traditional Chinese Medicine help with chronic pain? Anyone who has lived with chronic pain knows that it can be a harrowing experience, and it is often thought that high dosage pain medication is the only option for relief. However, Traditional Chinese Medicine may be just the thing to help ease pain and discomfort, in a completely drug-free environment. Traditional Chinese Medicine offers a variety of natural pain relief options that may assist you to regain your quality of life, and get back to doing the things you love. Taditional Chinese Medicine looks at the underlying causes as well as the symptoms, and unlike many Western pain relief medications, the principles of Traditional Chinese Medicine have a strong focus minimising harmful and unpleasant side effects. Acupuncture is becoming increasingly popular among those who suffer from chronic pain, and is believed to help stimulate endorphins which counteract the pain, and promote neuroplasticity for more long-lasting effects. In fact, there are even some top medical doctors in Australia who are now opting to use acupuncture in emergency departments to relieve acute pain. Cupping is commonly used to treat pain in the back and shoulders, while Gua Sha works to alleviate chronic and acute pain by tracing the energy paths where the pain points are located. Herbal Medicine practitioners take a holistic approach, and make recommend a combination of therapies based on your individual needs.